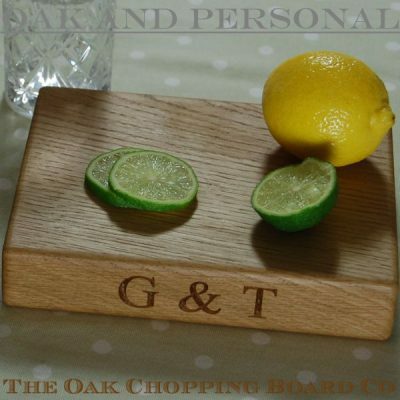 Please follow the links below for information that provides answers to frequently asked questions. 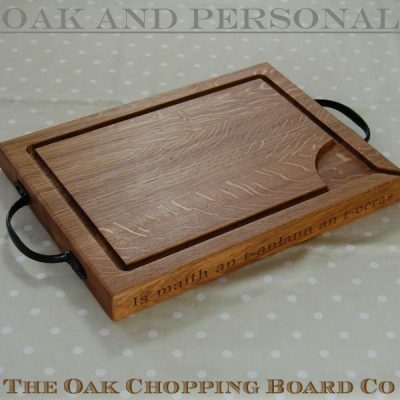 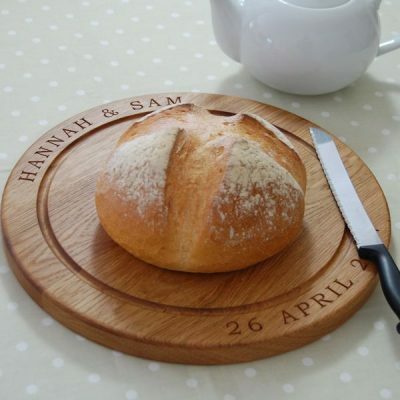 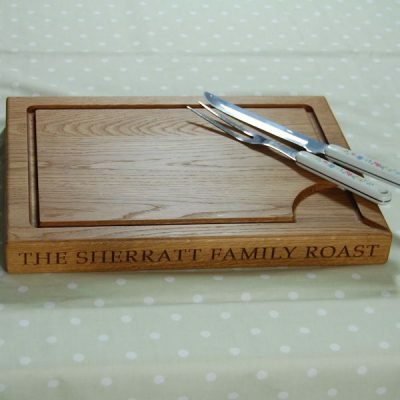 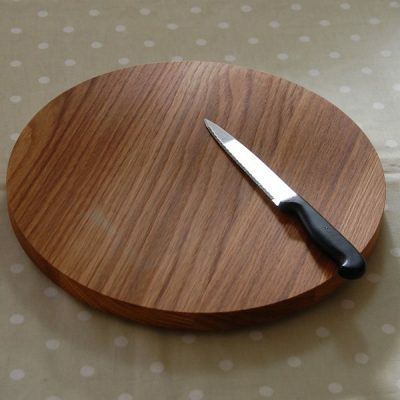 Contact us regarding any pre-order questions you may have or the status of your personalised oak chopping board order. 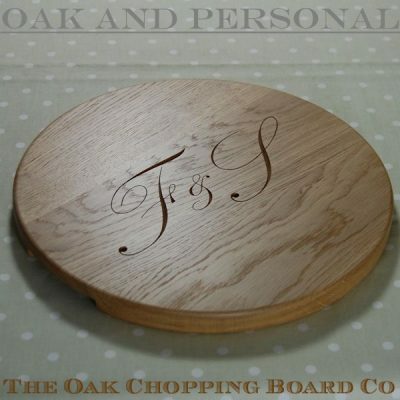 See our terms and conditions for bespoke and engraved items, as well as details of the order process and shipping charges. 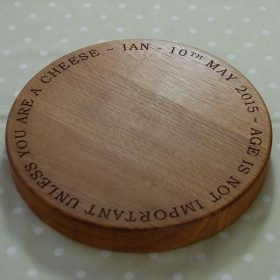 See our terms and conditions for non-bespoke and non-engraved items, as well as details of the order process and shipping charges. 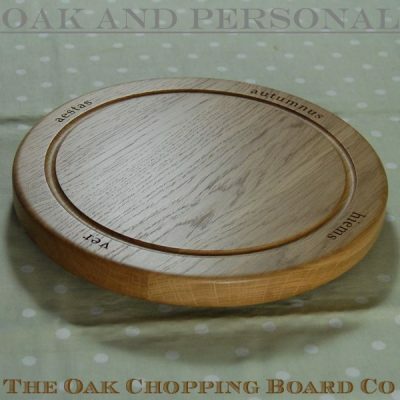 Explanation of the different cuts of timber resulting in variations of grain and colour within our oak products.